For light-coloured, Scandinavian style wooden floors: lye pigmented slightly white designed for new, sanded, solid coniferous wood inside. 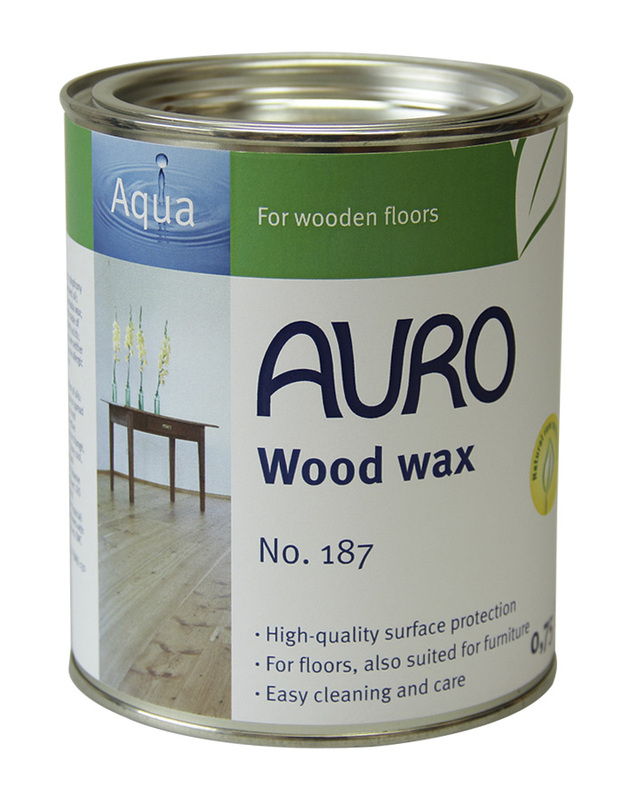 Following the application, treat with AURO Wood soap No. 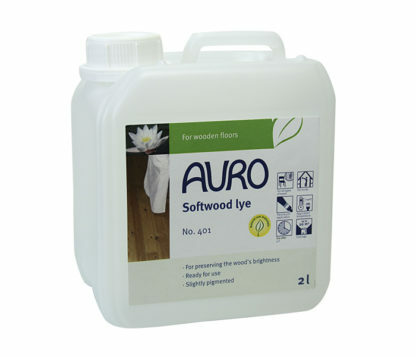 403 or AURO Wood soap, white No. 404. 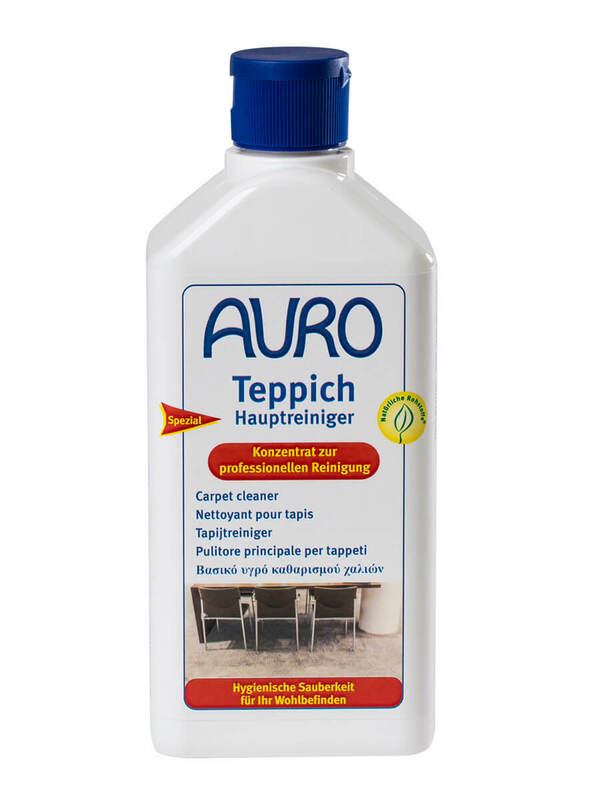 Provides an open-pored, entirely moisture vapour permeable finish with a very light-coloured and natural look. Recommended for use on little frequented rooms, e.g. bedrooms or guestrooms as the product is only little dirt-repellent. Apply with a brush, wide paint brush or foam roller.